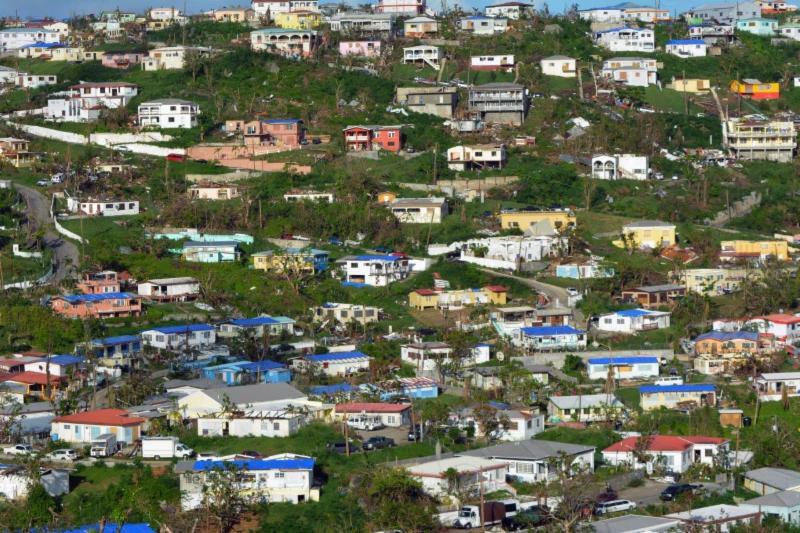 CHARLOTTE AMALIE –– Governor Kenneth Mapp has directed the Virgin Islands Finance Department to release more than $30 million to pay AECOM for performing work on the Emergency Home Repair VI program, which is repairing thousands of damaged homes across the territory. Of the total amount released, a check for $13.5 million will be issued to AECOM today with the balance being paid out by the end of the week. AECOM in turn will issue payments to all of its subcontractors, the Governor said. Until today, these payments were held up awaiting federal approval; however, the governor was successful in making arrangements with FEMA Region II Federal Coordinating Officer William Vogel to allow the use of other funds previously approved for housing construction repairs until the new funding becomes available. Governor Mapp said that he has been in negotiations with FEMA “for weeks” to find another option to avoid hindering the success of the territory’s recovery.